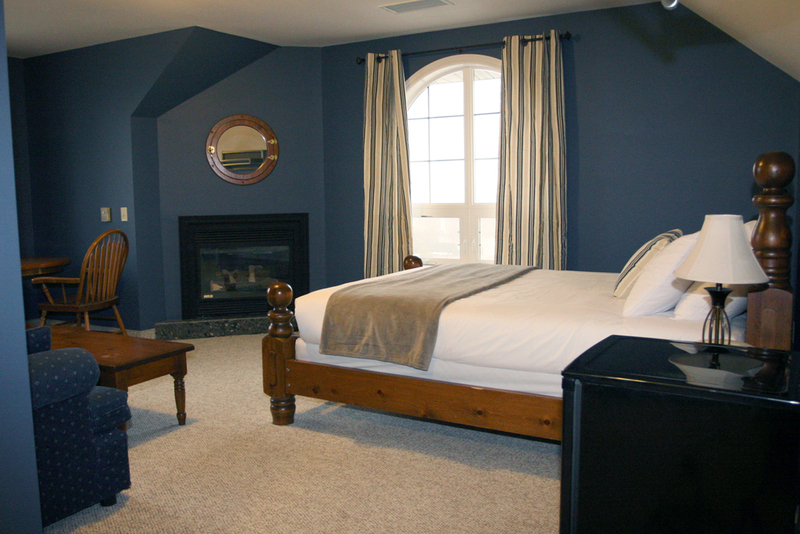 Our Leamington hotel, The Seacliffe Inn offers premiere accommodations near Pelee Island Ferry, wineries, golf and the many things to do in Essex County. 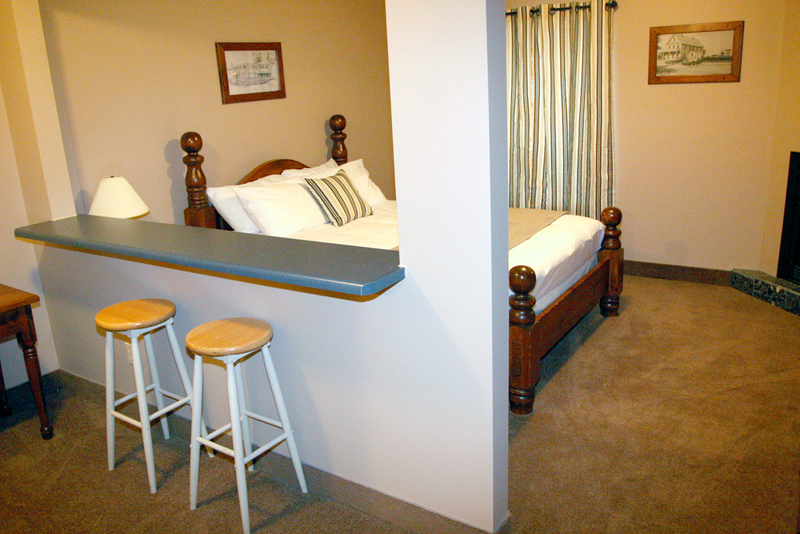 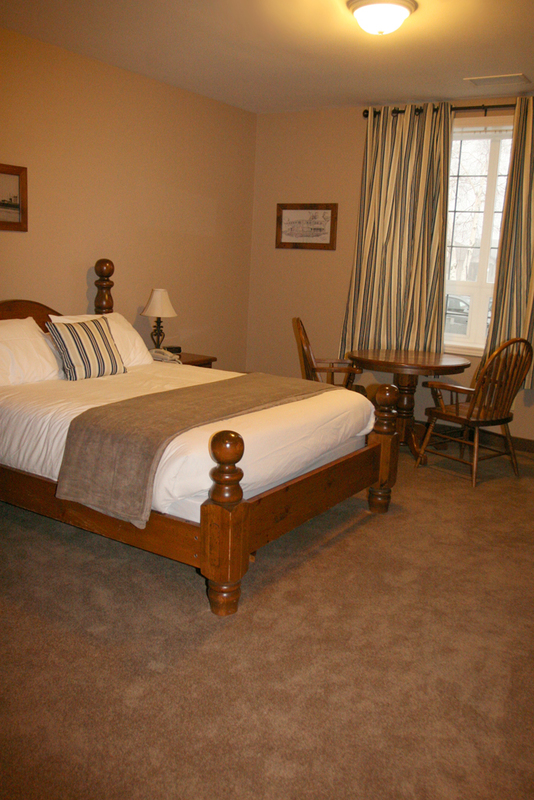 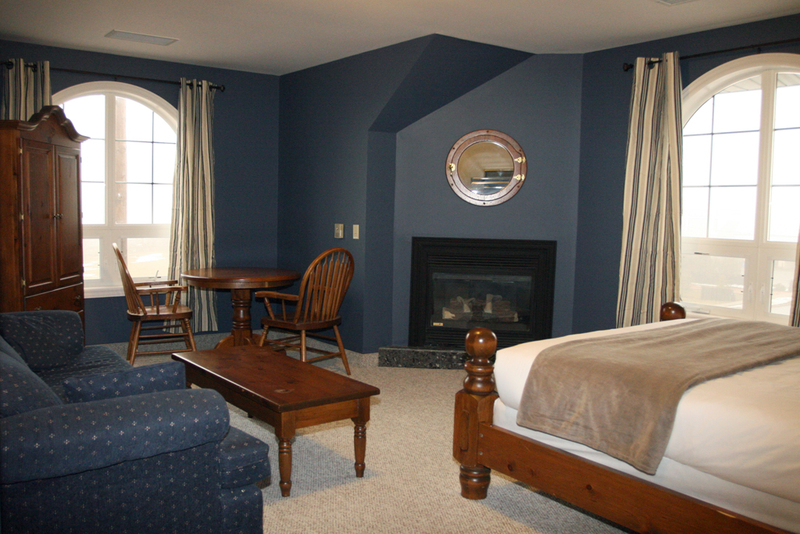 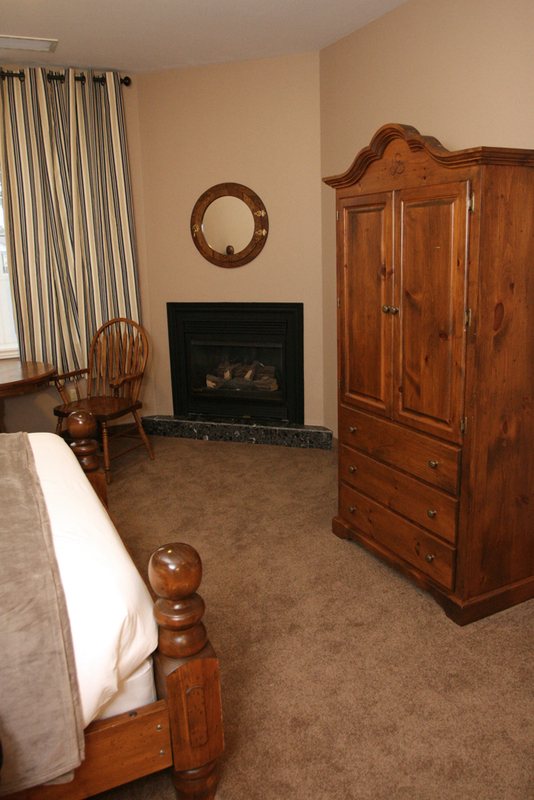 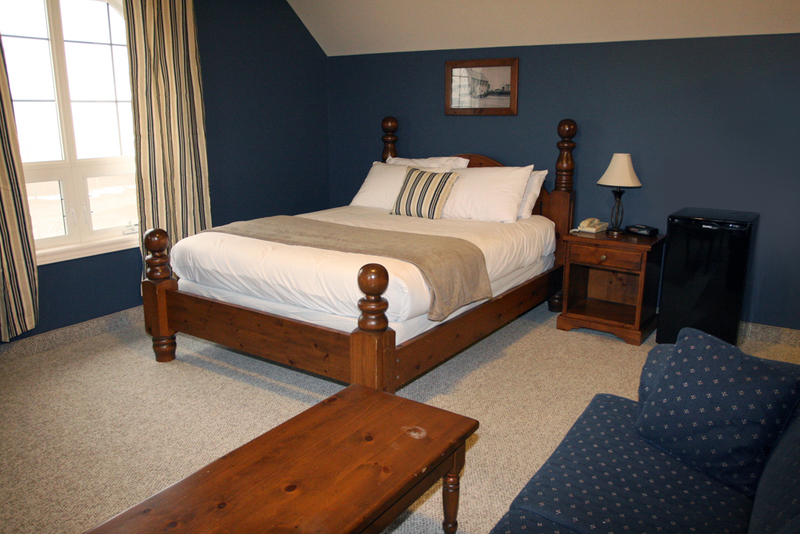 Enjoy one of our 23 spacious rooms all with queen size beds and fireplaces. 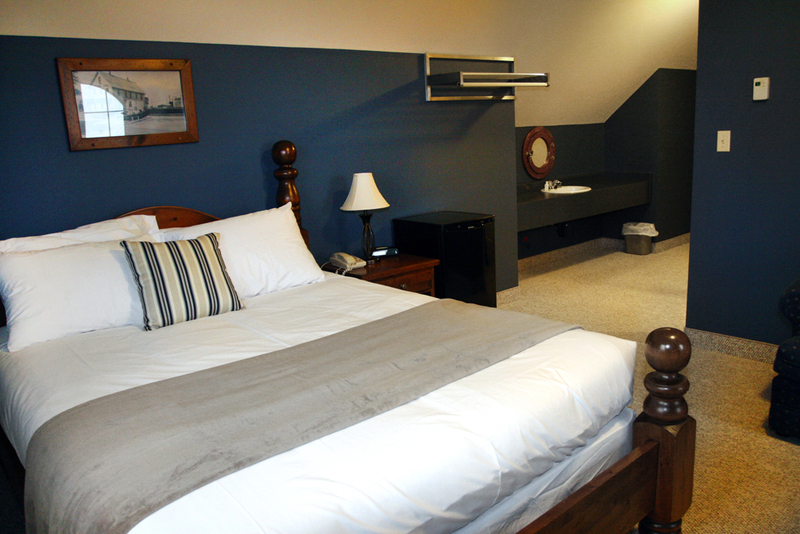 Relax in our comfortable queen beds, configured as single or double accommodation, and choose between a lake view and garden view setting. 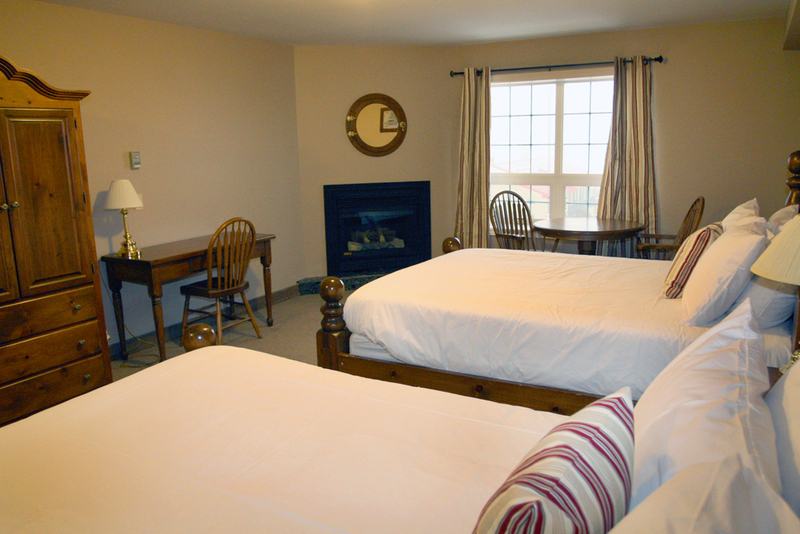 The Seacliffe Inn is located on the beautiful Leamington Waterfront on Lake Erie. 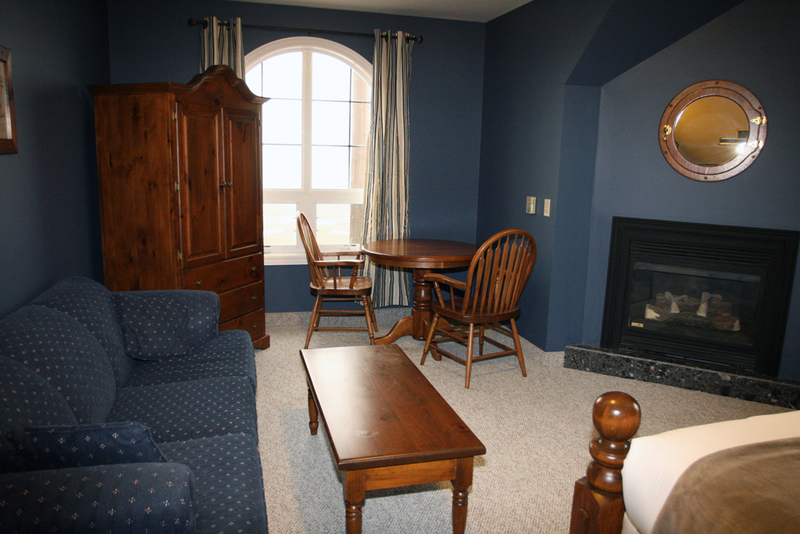 Within walking distance from the marina, the Pelee Island ferry dock and Seacliffe Park, this Leamington Ontario hotel provides convenience for all your outdoor, entertainment or business needs. 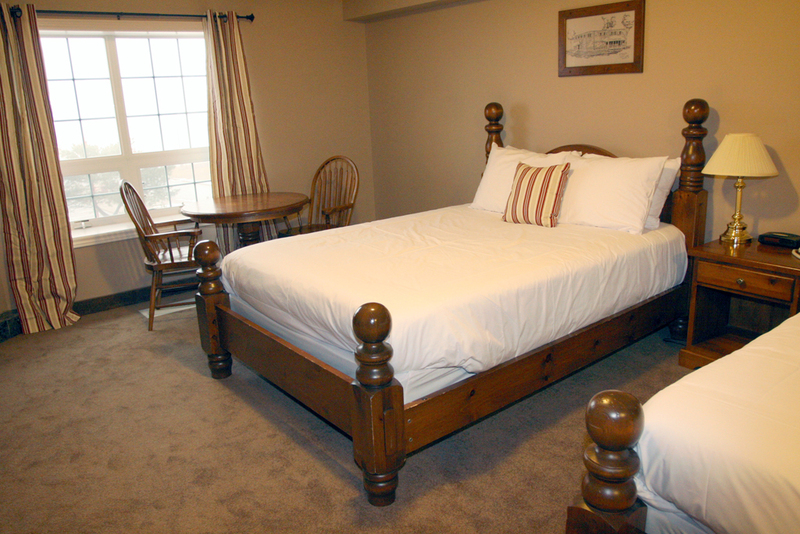 Seacliffe Inn does not have an elevator.